Bitterness in leaf lettuce is a common problem among gardeners, caused by a lack of moisture in the soil and high temperatures. 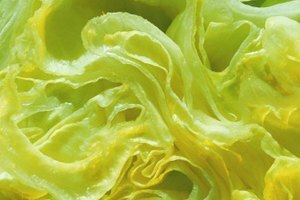 Head lettuce was developed to remove the bitter taste from lettuce, but in doing so the lettuce lost most of its flavor and nutritiousness. 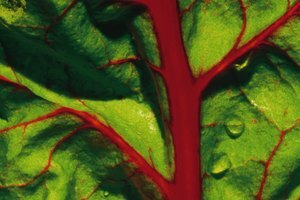 In contrast, leaf lettuce is a good source of beta carotene and a moderate source of fiber and carbohydrates. Leaf lettuce is characterized by leaves grown from the stem, rather than in tightly packed heads. 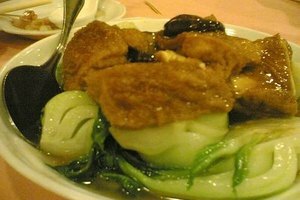 The lettuce is most commonly found as red leaf, green leaf and oak leaf varieties. 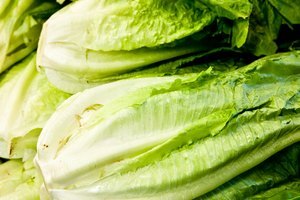 Rinse loose lettuce leaves thoroughly under cold running water. Immediately place the head of lettuce in the crisper. Do not store with fruits, which can spoil the lettuce. Remove the leaf lettuce from the crisper after 48 hours. Rinse the lettuce again in cold water. Most of the bitterness should be gone. Remove the outer leaves. Cut off the root and tips of the lettuce. This is where the rest of the bitter flavor lies. Place the leaves in a salad spinner to remove excess water. Toss and serve, as desired. Submerge limp leaves in ice cold water to revive. Freshly cut lettuce leaves wilt quickly; do not cut until you are ready to serve. 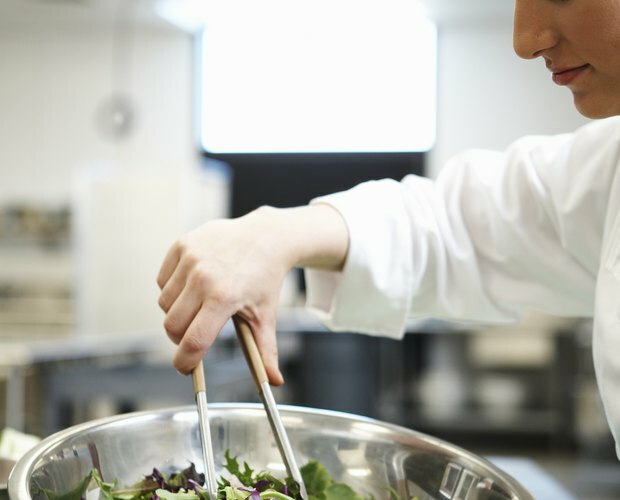 Dressing increases the speed of wilting as well; wait to toss until directly before you serve. Lettuce cannot be frozen, canned or dried. Purchase and use before it spoils. 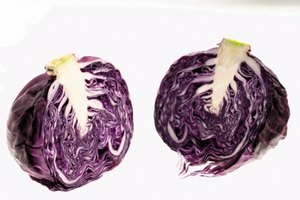 Lettuce with spots or slime should be thrown away; those are signs of decay and mold.